Have you ordered Marvel vs Capcom 3? Well if you have, CANCEL THAT ORDER and order it off Capcom instead! 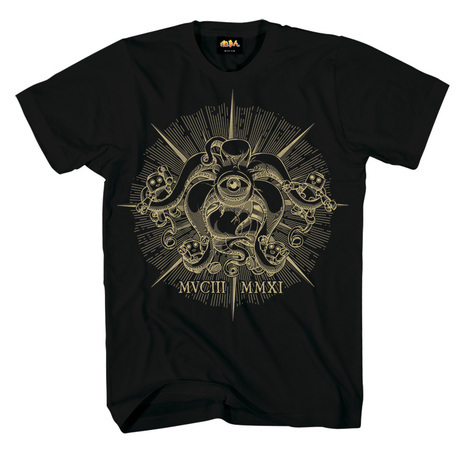 They are offering free (release day) shipping AND a free t-shirt with the order of any edition of MvC3. 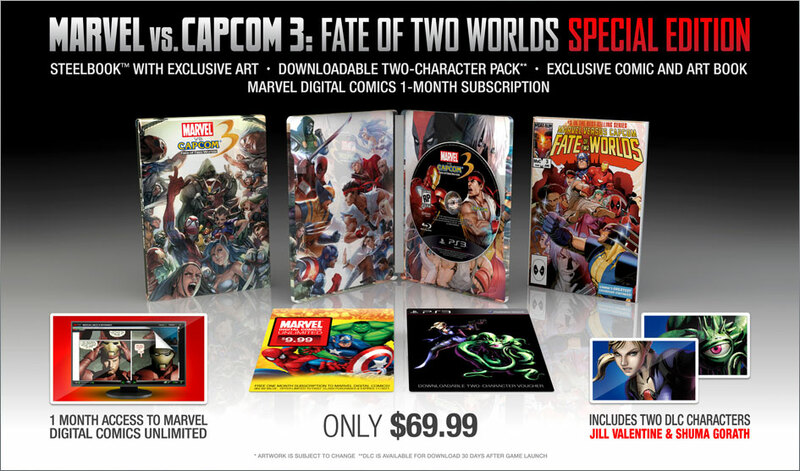 Now I recommend that you just buy the Special Edition because it’s only $10 extra compared to the Standard Edition and on top of that; you will get a bunch of cool bonuses such as early access to Jill Valentine and Shuma Gortah, 1 month unlimited access to Marvel Digital Comics, bonus artwork and a comic; all of this with free shipping and a t-shirt featuring Shuma Gorath. So what are you waiting for? Order one now! Note: Be sure to use the promo code THANKYOUTEN to knock 10% off the order. So, recently I joined a website called SwagBucks. It is a site where you share your opinions and get rewarded for doing so! Every time you finish a survey or complete an offer you earn points called Swagbucks. These Swagbucks can be used to redeem all kinds of gifts from Amazon Gift Cards, video games, video game systems, electronics, smartphones, iPods etc. You can also use your Swagbucks to participate in sweepstakes and lotteries in which winners will get big prizes! I’ve personally used it to get Amazon Gift Cards. I am saving up for Dragon Age II, Crysis 2 and Mortal Kombat: Collectors Edition. Swagbucks have helped me get $80 so far, so I’ve basically gotten Dragon Age 2 for free! Now, realizing that I can get things for free for just sharing my opinion, I figured there must be other sites similar to SwagBucks! and I found them! The other two similar websites are PrizeRebel and Points2Shop. 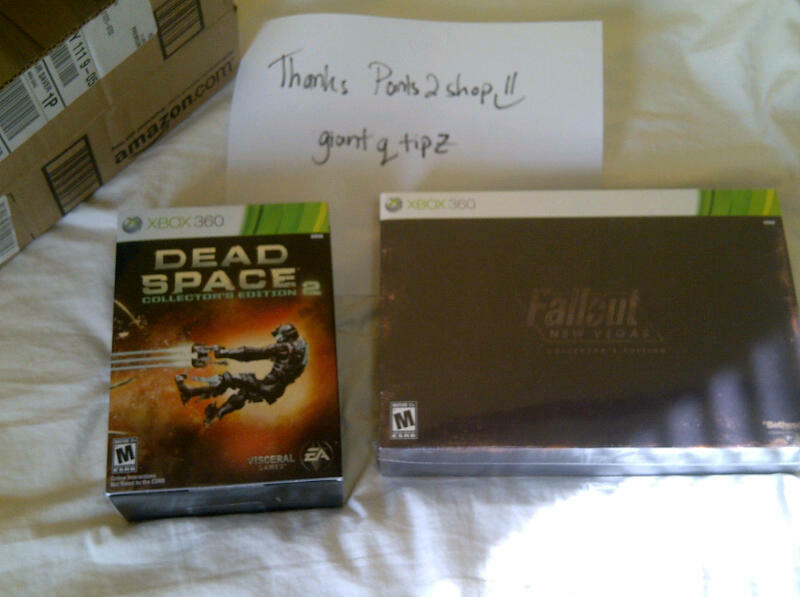 However unlike SwagBucks, you can custom order your prizes off Amazon and eBay! Both PrizeRebel and Points2Shop function the same way as SwagBucks. You share your opinion by completing surveys and complete offers to get your reward. Make sure to sign up to all three so you can get more gifts.